We Buy Ugly Houses Stockton. Beauty is in the eye of the beholder and when it comes to houses, it all depends on what you are looking for. I have always been afraid to use the whole houses that are UGLY Moniker in my marketing for fear that someone needing to sell an ugly, distressed house just wouldn’t understand the blatant use of the term. Aside from that I am not affiliated with the Company that does advertise the term and that would be a copyright infringement. My name is Peter Westbrook and I am a local cash home buyer and in my years of experience, I have come to realize that the term is used to describe more than just the physical condition of the houses in question. 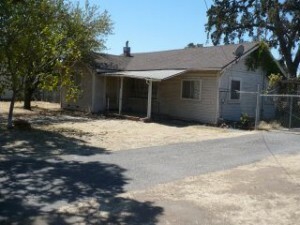 It also best describes the situations under which some one is trying to sell the House that is run down in Stockton. 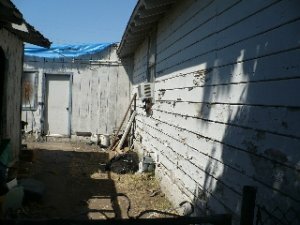 Buying Houses that are truly run down or ugly in Stockton CA is a competitive business and this article is meant to help the owner of an ugly house in Stockton to the determine the best options for selling in a manner that maximizes the effort, reduce the time frame and help the homeowner put the most amount of cash in their pocket at closing. 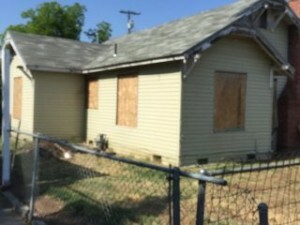 If you need to sell any House in Stockton then you need to find out who the most likely Buyers of distressed houses are. You need someone that has the experience and that is prepared to deal with all of the challenges that will arise and in the end, who will do what they promise. 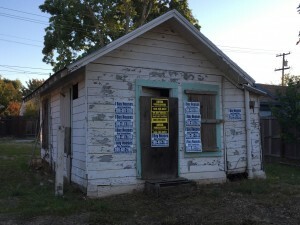 We’ll Buy Your Stockton House, Even if it is Run Down or UGLY. My name is Peter Westbrook and I am a cash home buyer in Stockton, CA and We Buy Houses in Stockton, Galt, Lodi, Sacramento, Manteca, Modesto and Tracy CA and I have years of experience helping families that need to sell their Stockton houses fast. So what is an Ugly House? 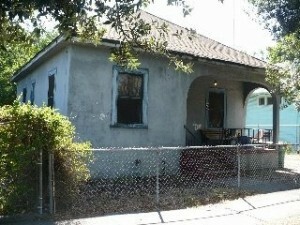 We Buy Houses, even Ugly Ones in Stockton in any Condition and Pay Cash. It doesn’t matter what your house looks like, let us make you an offer. Houses that have suffered damage from fire, water, etc. Most people that need to sell their run down houses in Stockton are held hostage by a house that by all standards in real estate is NOT Marketable. If you are a homeowner of a distressed house that needs repairs, you have a challenge because if you call a real estate agent, most will not understand the specific market niche that your house fits in because it does not fit their template of selling pretty houses. 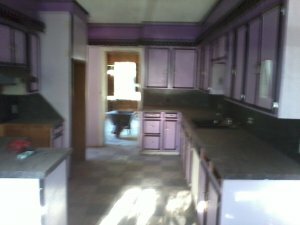 When a distressed or Ugly house comes along, they have no specific training to deal with it, and in most cases they either call me, (the local cash house buyer) or they sign a listing agreement with you to try and sell the house. Either way, remember that the seller pays the commission whenever a real estate agent is involved. In my experience, it is difficult to sell anything without the proper tools, especially if you are marketing it to the wrong home buying audience. When you consider that 95% of today’s buyers in the Stockton real estate market want a house that is in “move-in ready condition”, the big question is… will your house just sit? We all know the drill… You call a Realtor and they will want you to make all kinds of repairs, updates and improvements all of which can and will cost you thousands of dollars. 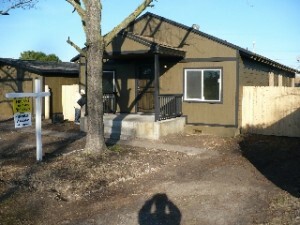 It’s understandable, they want to sell the house and they want it in a condition that it will sell fast. If your house sits, there are no commissions. If you need to sell your house fast, 6 months is anything but fast. That equates to a lot of other holding cost and out of pocket expenses when you add to that cost, the average number of days it takes to sell a house, what are your chances of getting “top dollar” for your house even if market prices continue to rise? Focus Your Time and Energy on Finding Cash Buyers for Your Ugly House! If, however, you focus your time and energy of selling your house in Stockton to cash home buyers in Stockton, you can sell your Stockton house fast, pay NO Commissions, pay no closing cost, avoid lengthy closings and you don’t even need to fix it up. 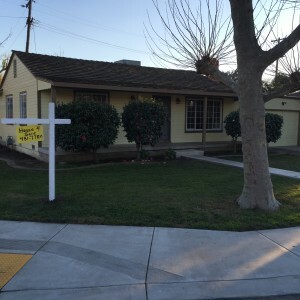 As a Real Estate Investor that pays cash for houses with Westbrook Real Estate Investments in Stockton, CA. 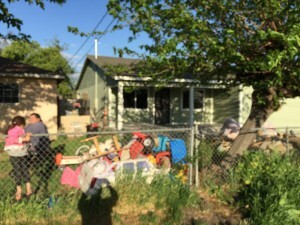 We specialize in buying Run Down, Worn Out, houses that are just plain UGLY in Stockton in any condition, without contingencies, without inspections, without bank financing and without a worry that I can perform on my promise. 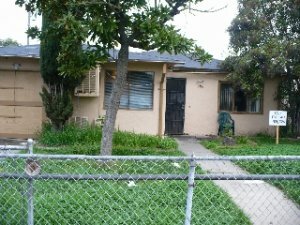 I am not a Real Estate Agent, I am a Cash House Buyer and We Buy Houses in Stockton, Especially UGLY Ones from Homeowners just like you that need to sell their houses today. If you take into consideration the number of reasons that people have houses that they want to sell, then you begin to understand that one of your best alternatives is to sell your house for cash to me. 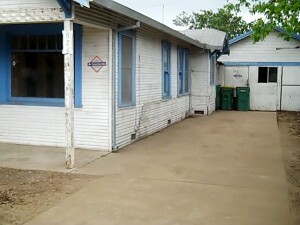 If you have an unwanted ugly house that needs repairs beyond your budget. 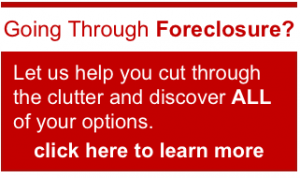 If you are tired of maintaining a house that is beginning to drain your other assets. Then you need to call me and I will speak to you personally regarding all of your options. I have been a cash home buyer in Stockton for several years and I can just pay cash for the house. 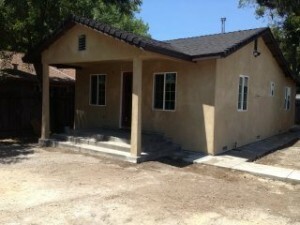 My name is Peter Westbrook and I am a local real estate investor and we pay cash for houses in Stockton. Whatever your unique situation is I can help. Please Call me at (209)481-7780 for a confidential meeting so we can discuss your real options in today’s Stockton, Manteca, Sacramento, Modesto, Lodi, Tracy and Galt, CA Real Estate Markets.